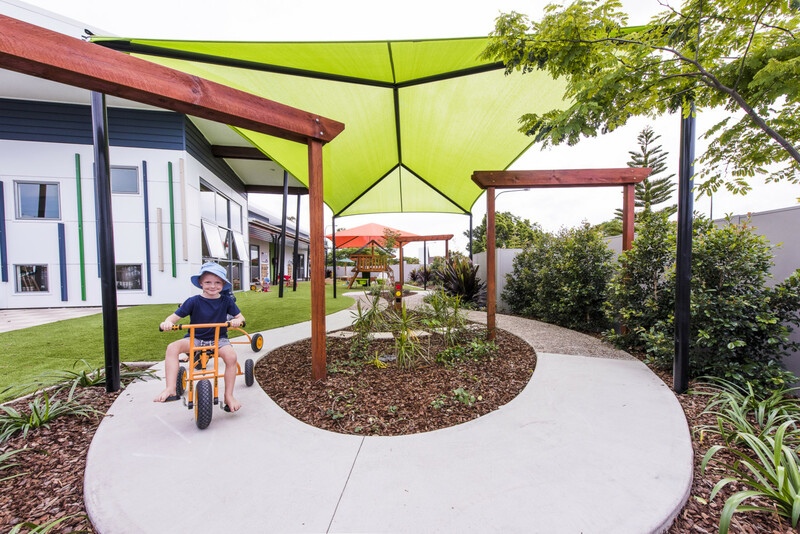 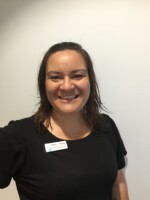 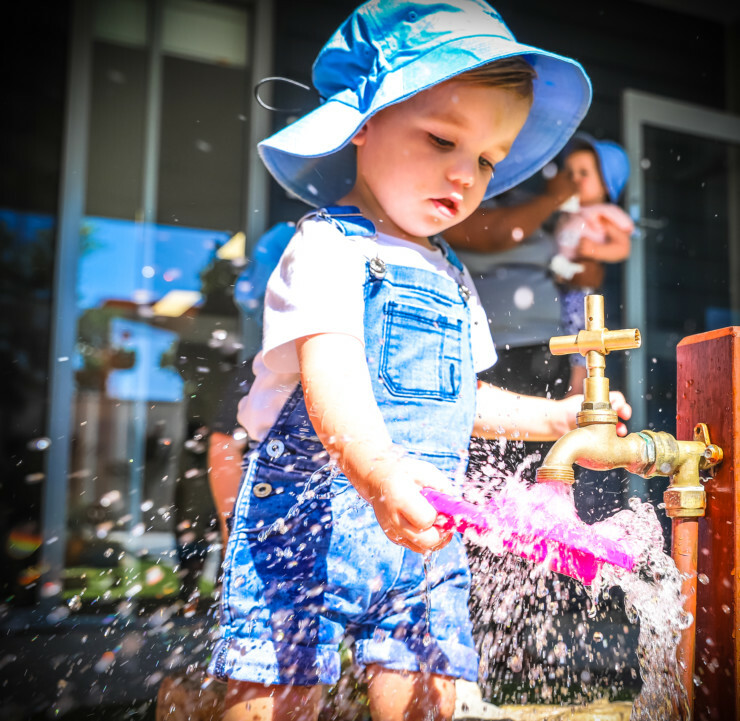 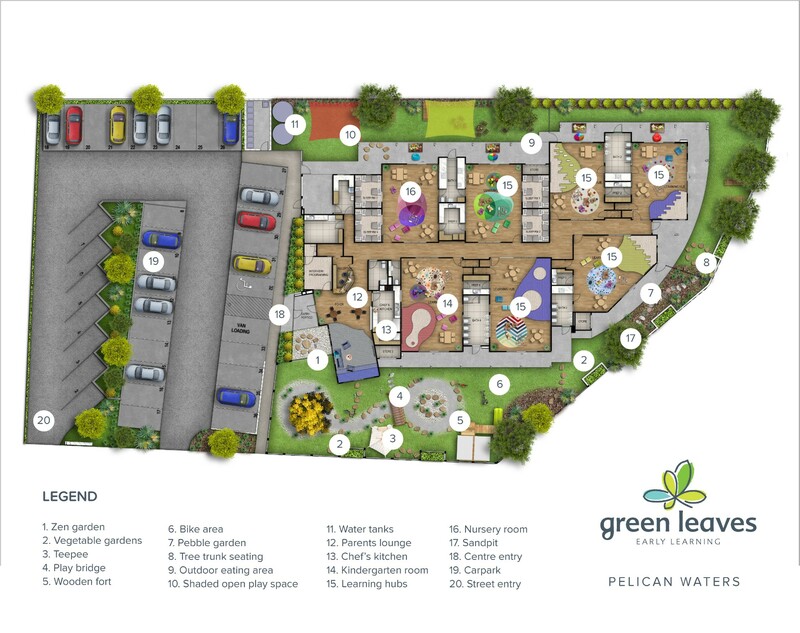 Green Leaves Early Learning Pelican Waters located in a peaceful location just 10 minutes drive from Caloundra City, sets a new benchmark in early education on the Sunshine Coast. 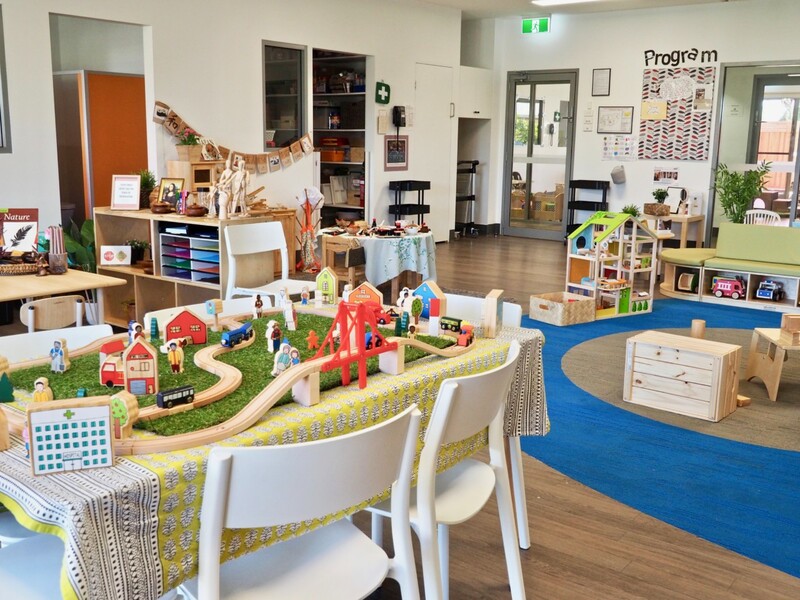 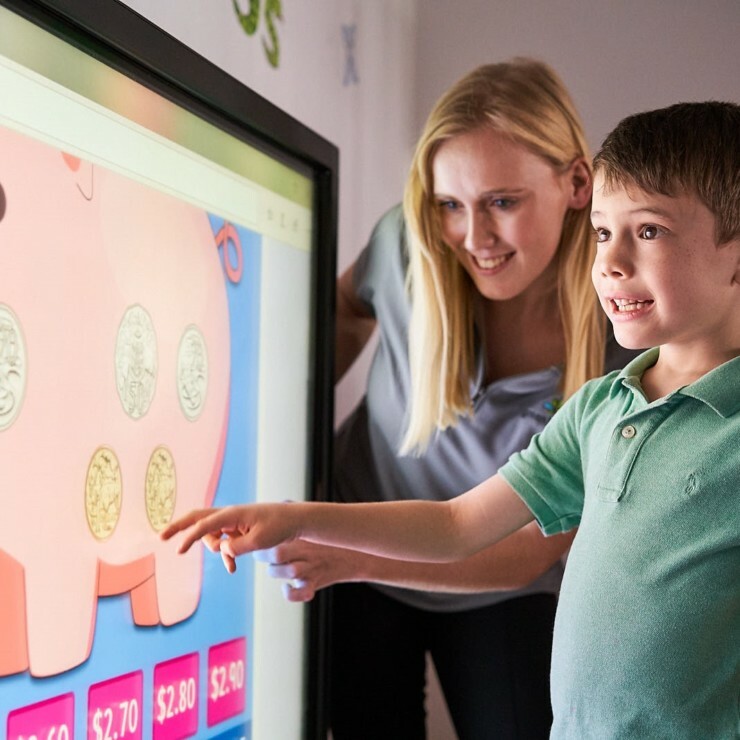 Our centre has 7 learning hubs filled with abundant, interactive educational resources curated especially for children 6 weeks to 6 years of age. 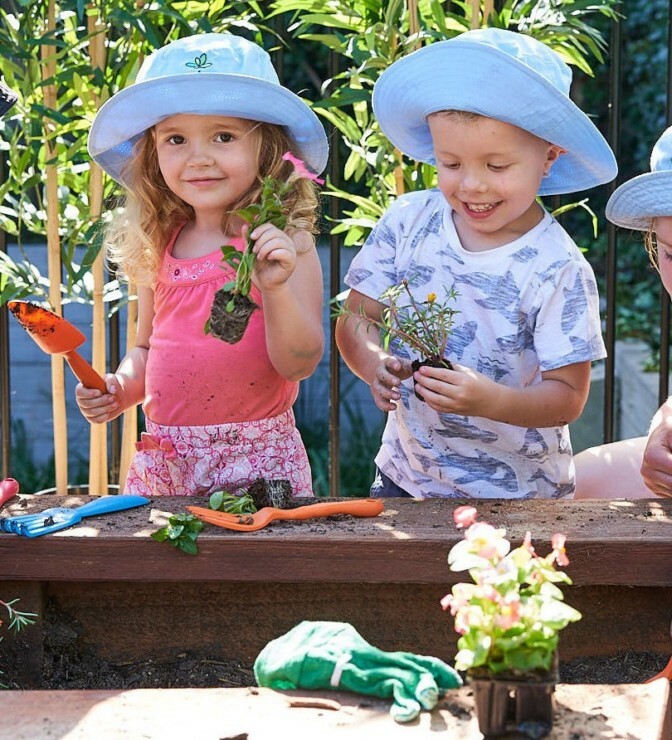 Outdoors, we provide children with the opportunity to balance out busy, active play with access to a Teepee reading nook and a vegetable and zen garden that helps to calm the senses. 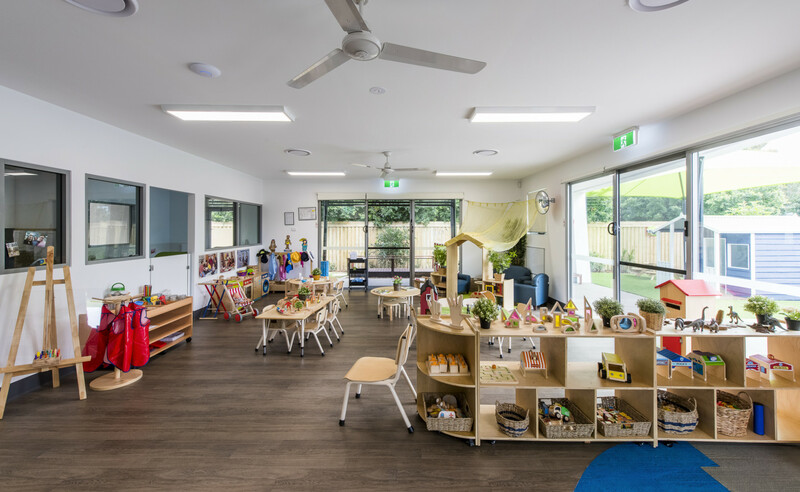 Our quality programs are delivered by our team of highly-qualified educators that are passionate about helping you and your child to flourish through their early learning years. 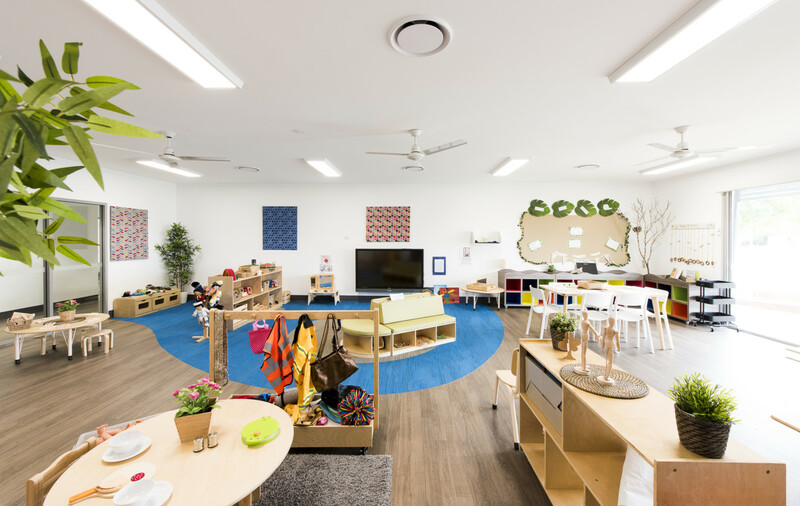 For our parents, we have created a community lounge where you can meet other parents or network with the learning community over a barista coffee and a freshly baked treat. 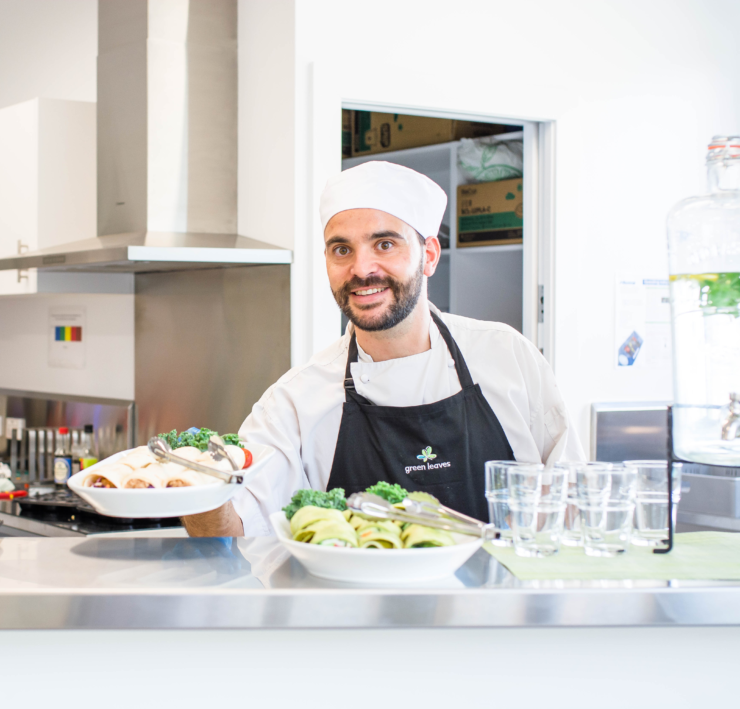 We also host specialist information sessions in the lounge throughout the year. 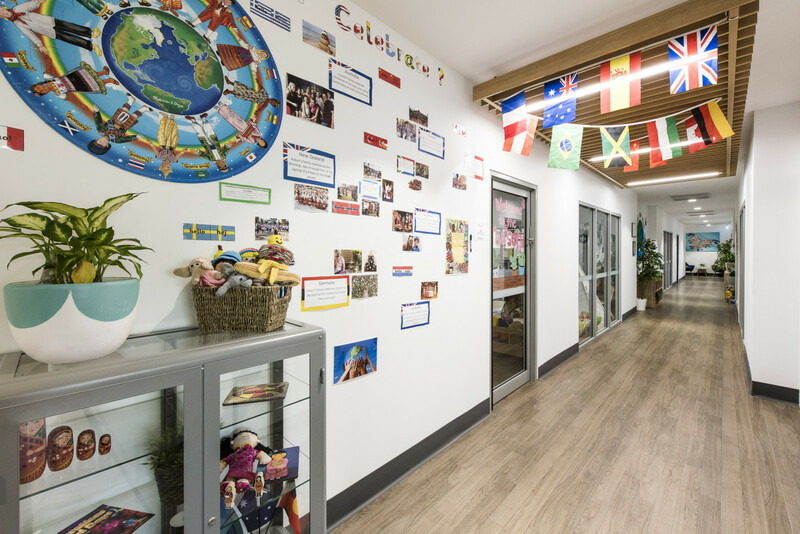 There are so many more wonderful things to learn about our centre, so why not pop in for a tour any time that suits, or give us a call.